Dr. Bereman graduated with honors from North Carolina State University in 1998 with a BS degree in Chemistry and Polymer Chemistry. He attended the UNC Chapel Hill School of Dentistry and has been practicing in Raleigh since 2003. 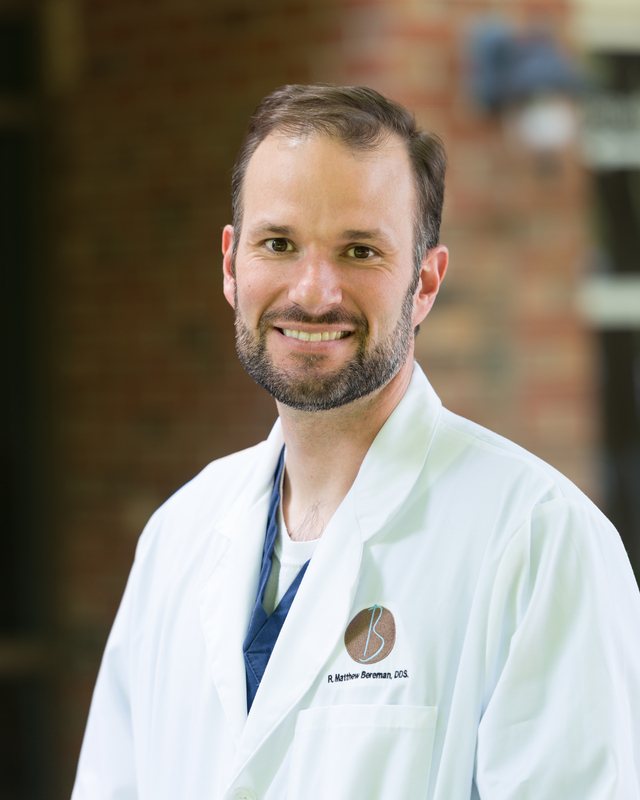 He is a member of the American Dental Association (ADA), the North Carolina Dental Society and the Raleigh chapter of the Seattle Study Club, a Fellow of the International College of Implantologists and a member of the Academy of General Dentistry. Dr. Ducatte was raised in Raleigh and returned to the area after pursuing her academic achievements. She graduated from the University of North Carolina at Chapel Hill in 2014 with distinction with a BA in Biology and a minor in Chemistry. 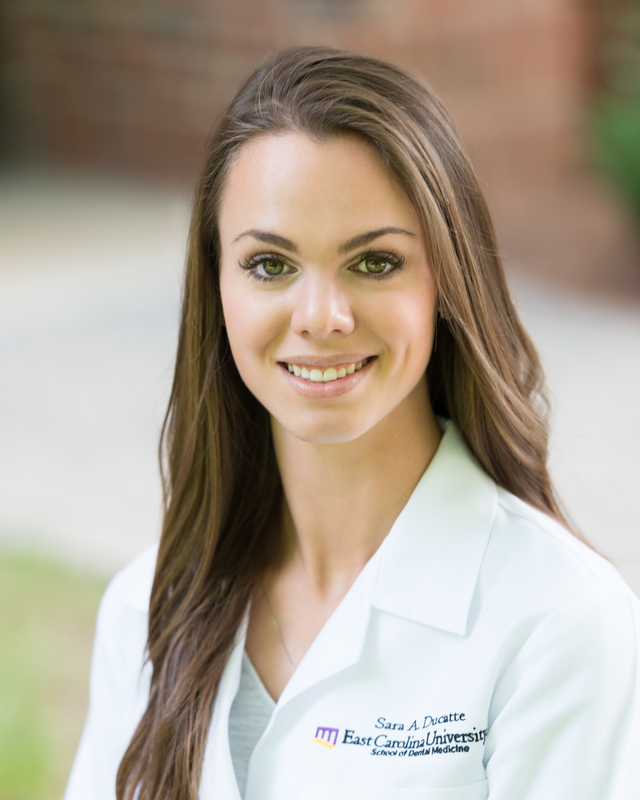 She has been a patient of Dr. Bereman’s practice since she was 9 years old and began shadowing his practice during her college years. She was always drawn to a profession in patient care and chose dentistry due to the artistic component necessitated by the field. Dr. Ducatte graduated with honors from the ECU School in Dental Medicine where she served as a clinical laboratory tutor. In 2018 she was recognized for Outstanding Achievement in Operative Dentistry by the Academy of Operative Dentistry. She is a member of the American Dental Association and the North Carolina Dental Society. In her free time Dr. Ducatte enjoys participating in triathlons and training with her family and friends that share her hobby. She enjoys painting, practicing yoga, and frequenting the beach.